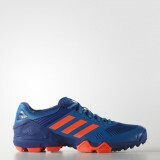 Adidas AdiPower Hockey 3 Power is paramount in these agile men's hockey shoes. 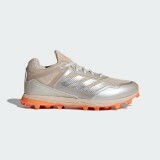 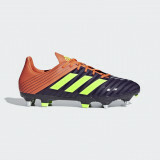 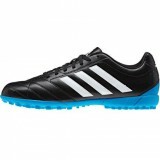 They have a sof..
ADIDAS FABELA ZONE SHOES BREATHABLE SHOES DESIGNED FOR COMFORT, GRIP AND PROTECTION. 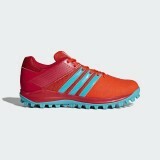 Clear the..
ADIDAS HOCKEY JUNIOR LIGHTWEIGHT HOCKEY SHOES BUILT FOR SPEED AND SURE GRIP. 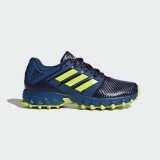 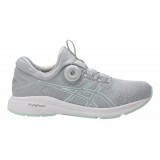 These lightweight..
ADIDAS HOCKEY LUX SHOES LIGHTWEIGHT HOCKEY SHOES BUILT FOR COMFORT AND SPEED. 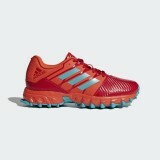 These lightweigh..
ADIDAS SRS.4 SHOES HOCKEY SHOES BUILT TO SUPPORT MULTI-DIRECTIONAL MOVEMENT. 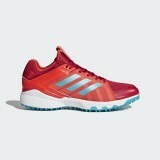 Accelerate around.. ZONE DOX SHOES These field hockey shoes are built on a lightweight Sprintframe chassis that provi..
DYNAFLYTE 2 The momentum continues. 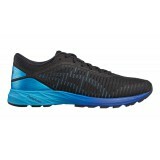 Building on the successful "flight experience" of the origina..
DYNAMIS Fast is a feeling--and our ASICS® Dynamis delivers it. 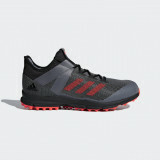 Our breakout shoe for the season f..